Check out these decorating hacks to decorate your home, these hacks will not only make your home look gorgeous but also save your money. Decorating is something that for most of us can be so stressful. We all want to make everything look absolutely perfect, and it’s hard to get it all done just right. SO here are a few decorating hacks and tricks that are really helpful. The first thing you’ll need to know is how absolutely amazing command hooks are. They will be so useful. 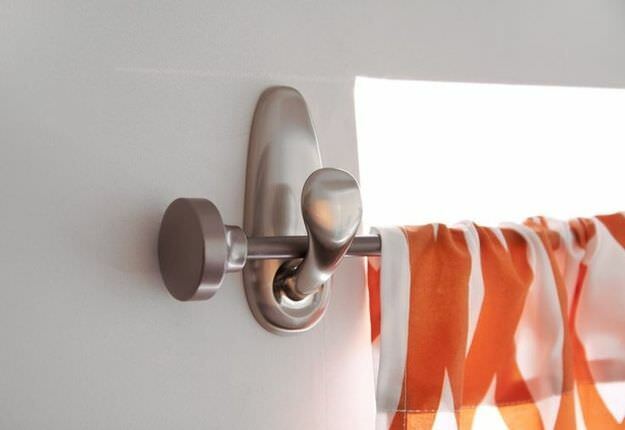 Here’s a great idea from TecheBlog to use command hooks to hang curtain rods. Ever worry about spacing the nails for your pictures right? Painters tape will solve that problem. Thanks to I Heart Nap Time for the idea! 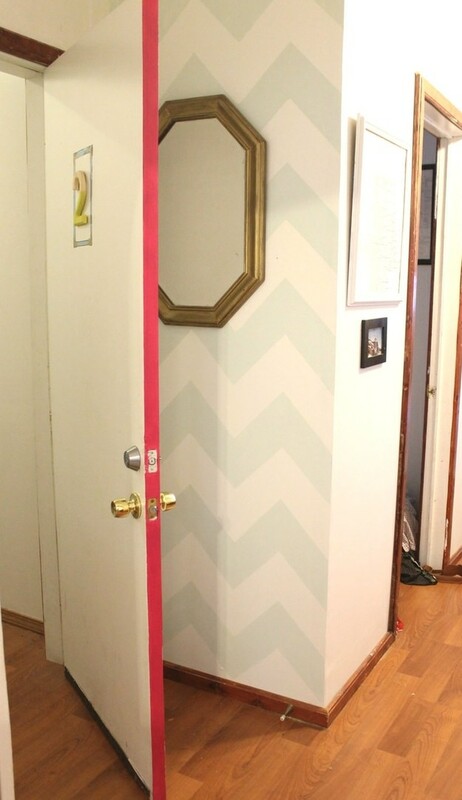 If you want to create a subtle pop of color without breaking the bank you can paint the sides of your doors. It’s unexpected and won’t take more than a sample can of paint. Radical Possibility gets all the credit for this easy and awesome idea. Visit Wrapped In Rust to read the full post.